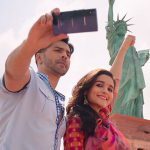 Humpty Sharma Ki Dulhania’s Sequel has Announced! Filmmaker Karan Johar is back with the sequel of his 2014’s romantic comedy movie Humpty Sharma Ki Dulhania. 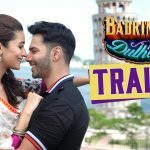 The latest installment of the franchise is titled as ‘Badrinath Ki Dulhania’ and features the same bride & groom that means Varun Dhawan and Alia Bhatt in lead roles. It has created good buzz among audience with the announcement. 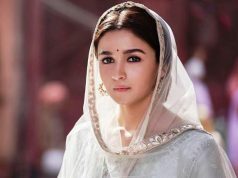 The movie is directed by Shashank Khaitan and backed by Hiroo Yash Johar, Karan Johar & Apoorva Mehta under the banner Dharma Productions in association with Fox Star Studios. 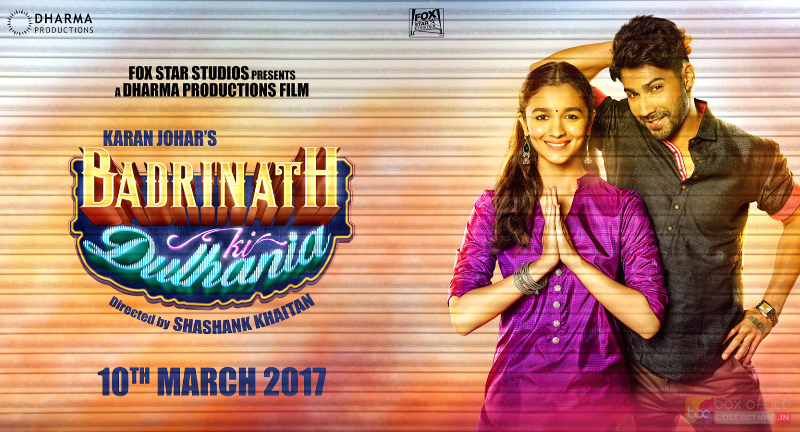 Badrinath Ki Dulhania went on floor from this month i.e. May 2016 and scheduled to be released on March 10 next year. 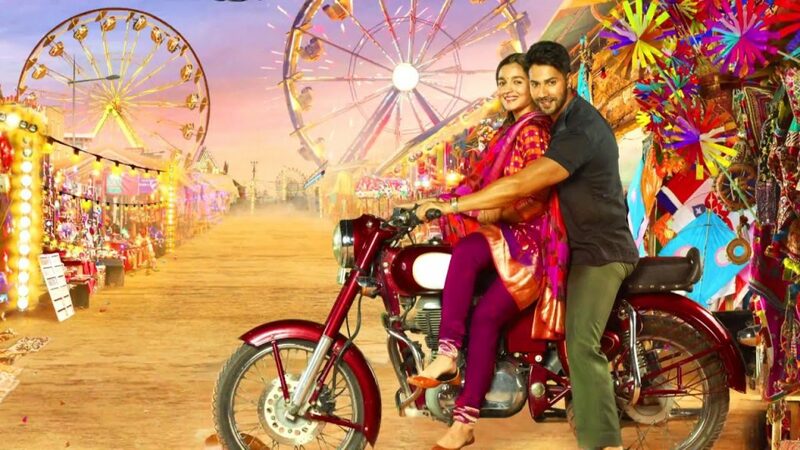 The movie has introduced on 3rd of May with a motion poster that features Varun and Alia in a desi look at village fair. It was a big surprise for fans and has received much response from audience. This is the third time, when these star kids are sharing screen with each other after Student Of The Year & Humpty Sharma Ki Dulhania. 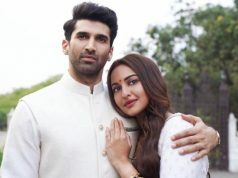 “I am sure that audiences will get plenty of the same Bollywood masti in this sequel that made the first movie such a favorite.” says the producer Karan Johar. 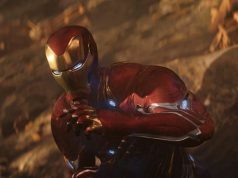 Everyone is expected the same kind of entertainment as its prequel with this upcoming one.